If you have been reading this blog for a long time you will have seen me write about the amazingly cheap Europcar deal. On my current trip to Dubai, I finally got round to trying it out for myself. The deal allows you to hire a car for just £1 one way and has cars available from major cities to all the major airports such as Glasgow, Manchester, Heathrow and Gatwick. As I was flying back into my local airport from Paris on this trip, it seemed like the perfect opportunity to give it a go. To start off with you need to go to the Europcar special website here. You can then search by your local branches to see what is available for certain dates. When I looked there were cars available from both of my nearest two cities to Gatwick and Heathrow. The deal includes up to 24 hours of car use so I decided to pick mine up the day before to say time on the day. You don’t know what size of car you will get but they are a minimum of economy size. 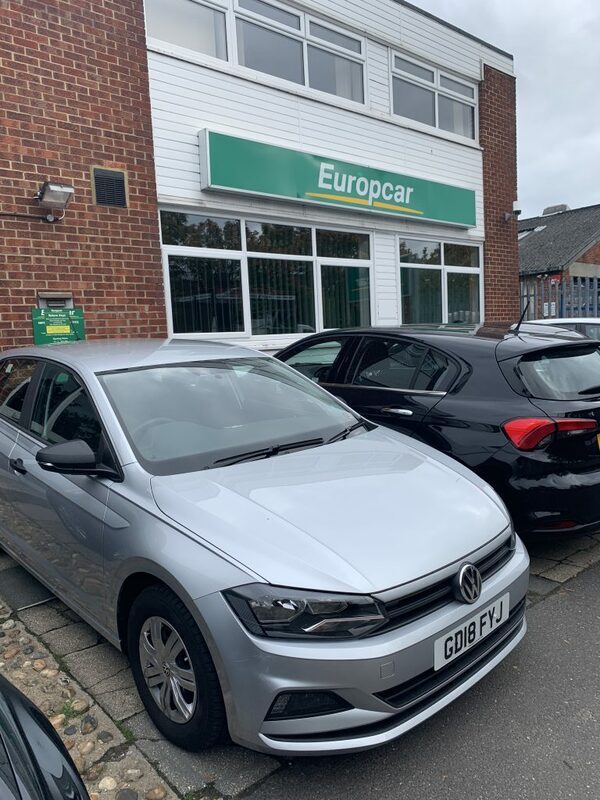 Europcar does the deal as it actually costs them money to transport the cars, so this way you are effectively doing their work for them for a nominal fee. There was a rather ridiculous list of requirements to pick up the car such as a utility bill within the last three months and the DVLA code for your driving record. I was pretty sure they would not want either of them and I didn’t even have a utility bill since it is all online but I turned up with the number and the closest bill I had. Surprise, surprise they didn’t need either – just a credit card and driving license. The hire includes collision damage waiver so I didn’t bother adding any extras – nor was I really offered them. I was on my way around 5 minutes from arrival. The car was a VW Polo. It had the middle back seatbelt inoperable but since it was just me it wasn’t a problem. You also get a maximum amount of mileage but mine was pretty generous at 500 miles considering I was only driving a round 80 miles back to Heathrow. I returned my car to the main Heathrow Europcar depot. It is on the perimeter road about 5 minutes or so from Terminal 5. There was a brief wait before I was able to complete the return but she was very friendly and it only took less than 5 minutes at the car to be on my way. As I approached the bus area I could see there was a T5 bus there but unfortunately despite making it almost to the doors the driver didn’t see me and drove off. To their credit, one of the staff saw this and tried to stop the bus. When he didn’t notice, they radioed the driver and got him to come back which was impressive. Overall this was a very easy and painless experience. For £1 I would do it again without hesitation. The fact you have 24 hours to return the car makes it very useful as you don’t need to rush on the day. You can search for your local Europcar availability here. 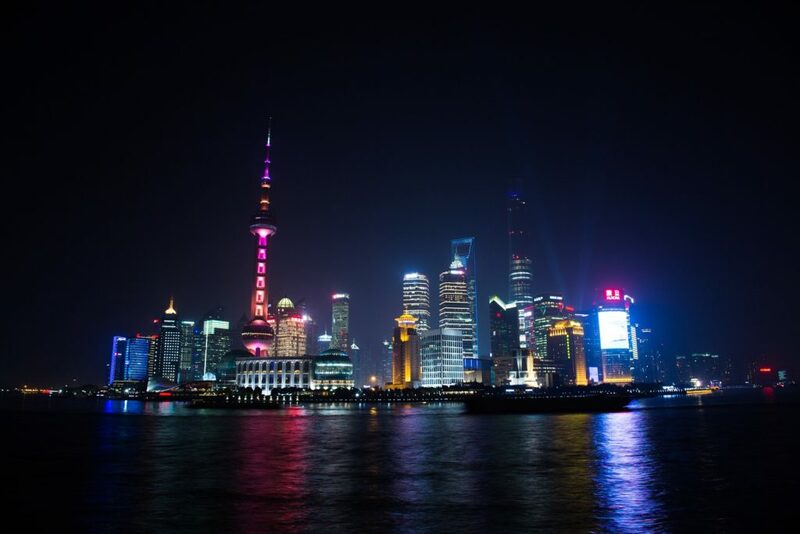 The TLFL team have all been seduced by Shanghai recently. I have been twice before and am shortly to return for the third time. Paul also went recently for the first time which you can read his BA First flight review here. BA use a B777-200 on this route currently which is one of my least favourite aircraft in the fleet for business class. 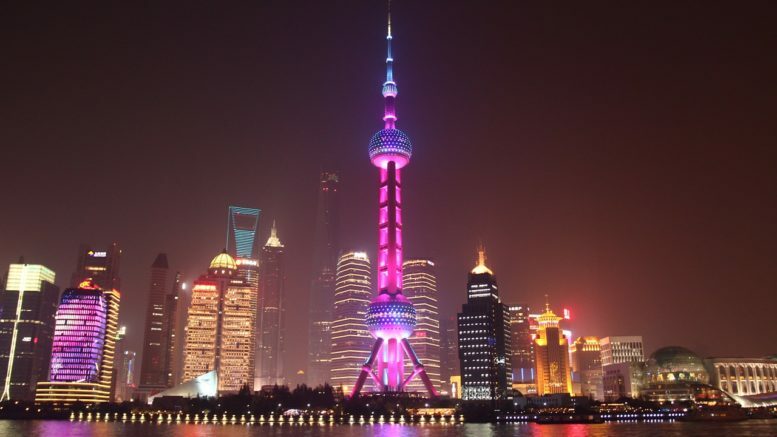 If you have never been to China, Shanghai is an excellent starting point with its European influences although you still get an essence of modern China. BA have some excellent fares from Europe currently, so if you fancy a trip or some extra tier points at a decent price this may be for you. If you added on Club Europe positioning flights and flew the whole itinerary then you would get 440 tier points. The fares are available from various different starting points. Luxembourg is one of the cheapest options for positioning flights if you want to go Club Europe but flights are not as regular as Amsterdam which could be more convenient. There is no minimum stay requirement and you can add in a stopover for €100. This means instead of having to fly the whole itinerary in one go you could add in a long stopover in London. Then you could have a separate break in the starting point such as Amsterdam as well. The fare is non-refundable but it is changeable for a fee. Tickets must be purchased by 17 October. You can book direct with British Airways. Ritz Carlton Winter Sun break with 2 Michelin starred restaurants. 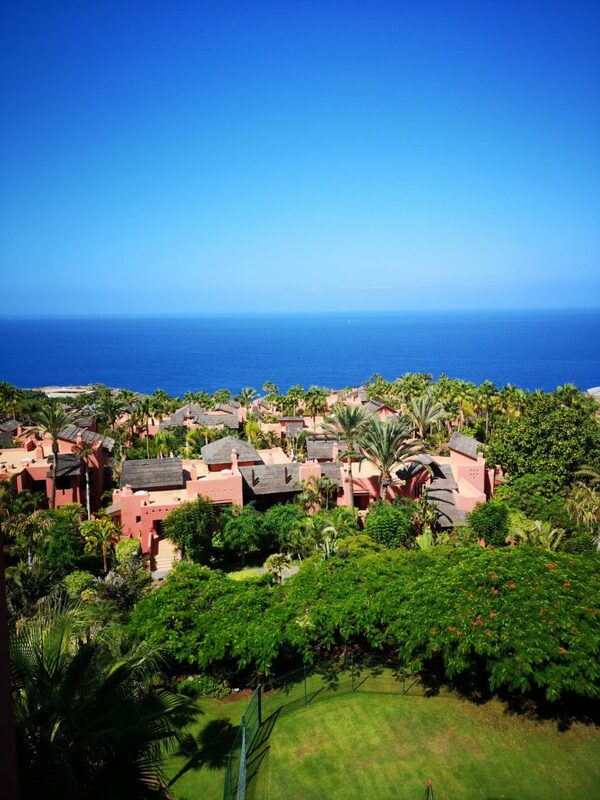 Tenerife is not necessarily the first place that springs to mind when thinking of a luxury winter sun break. However, in recent years, more and more luxury hotels have been opening on the island. Voyage Prive is offering a deal to the Ritz Carlton Tenerife starting for £208 per person for 3 nights. 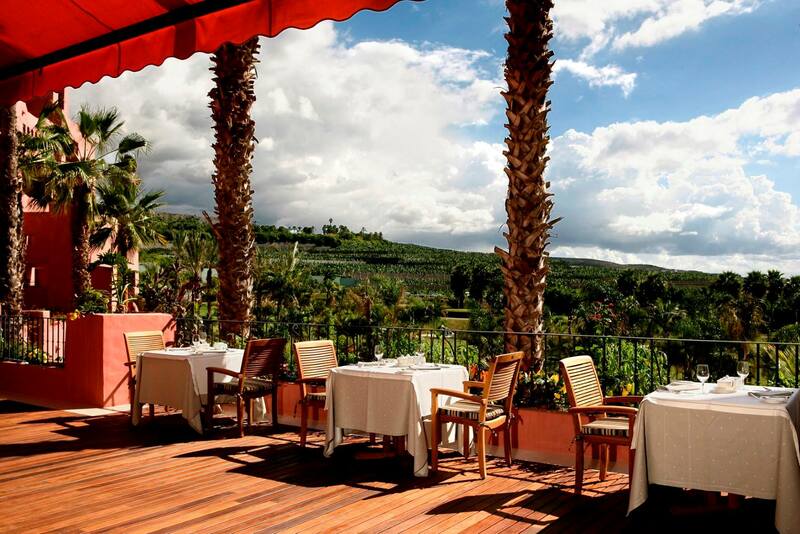 The Ritz-Carlton Abama is a five-star hotel set within a 160-hectare estate, home to over 300 varieties of plants, trees, and palms. 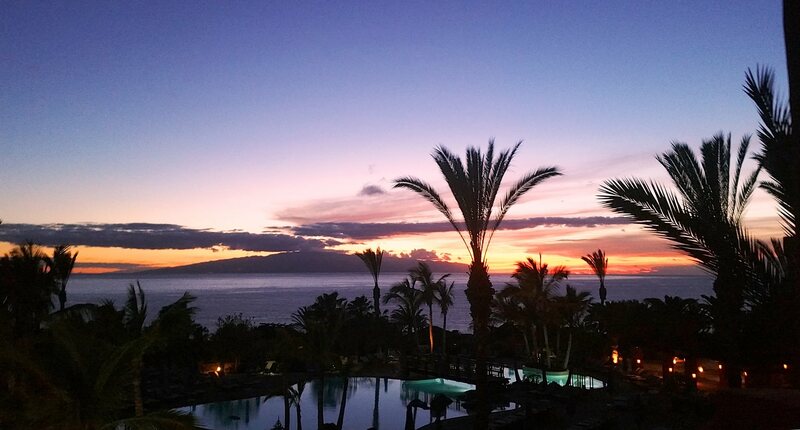 The hotel has wonderful ocean views and is located on the southwest coast of Tenerife near Guía de Isora. You can also play a game of golf at one of Tenerife’s best courses here. There are plenty of tennis and paddle courts as well as seven outdoor swimming pools. The hotel also features a spa and two Michelin starred restaurants. The offer has three different room types available: Deluxe Resort View Room (50m²), Deluxe Ocean View Room (50m²) or a Deluxe Resort View Villa (50m²). The offer includes bed and breakfast but you can upgrade to include half board. The offer is with Voyage Privé who are a very similar company to Secret Escapes. As usual, it is worth checking the rates for your specific dates elsewhere as they are not always the cheapest when you take into account discounts such as TopCashback. You need to join Voyage Prive here (free) to access their offers. Be the first to comment on "News & offers: How to get to the airport for £1, BA Shanghai from £1146, Ritz Carlton winter sun"